This morning on MAC Cosmetics social media, this word was spread! 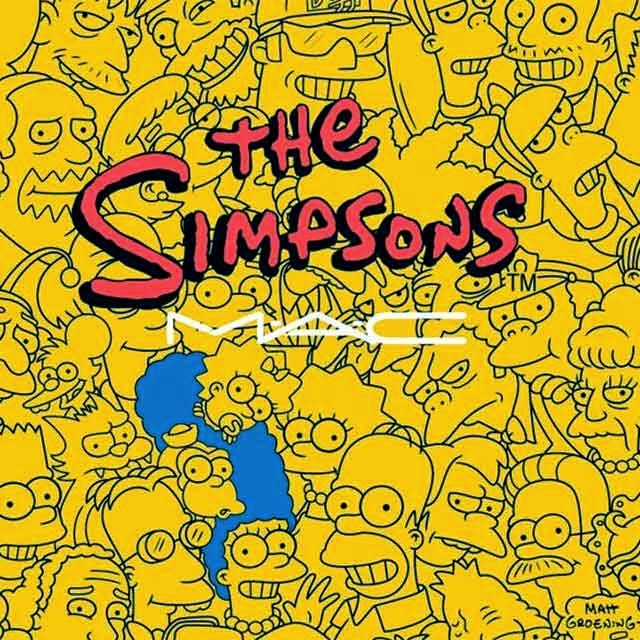 ''To celebrate the 25th anniversary of the animated hit show "The Simpsons," MAC Cosmetics plans a limited-edition color collection dedicated to everyone's favorite blue-haired beehived beauty, Marge Simpson." 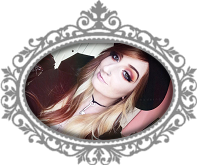 No word on products featured in the collection, but I'll update as it's released!